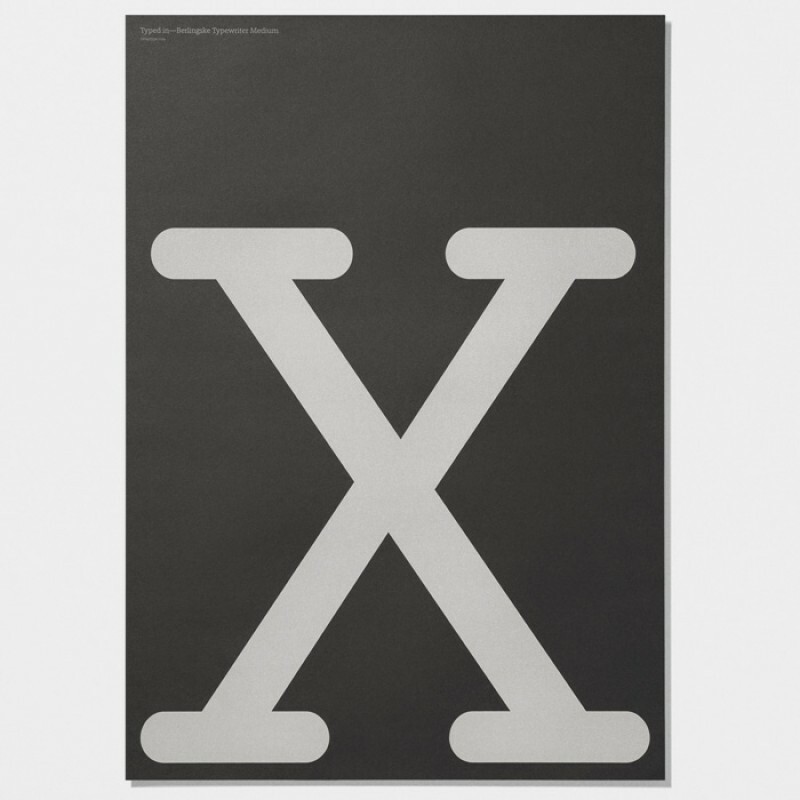 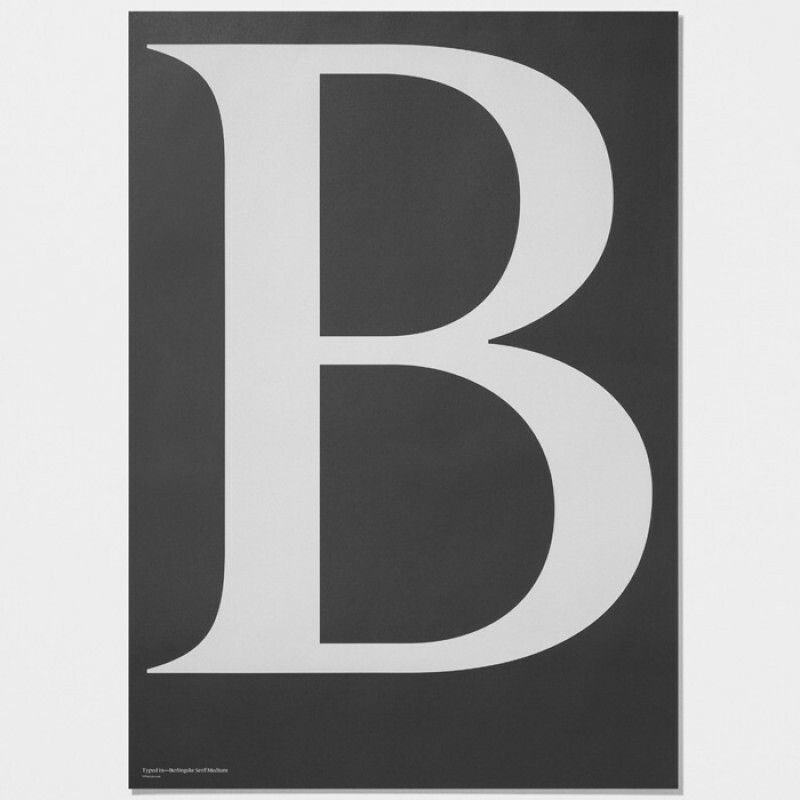 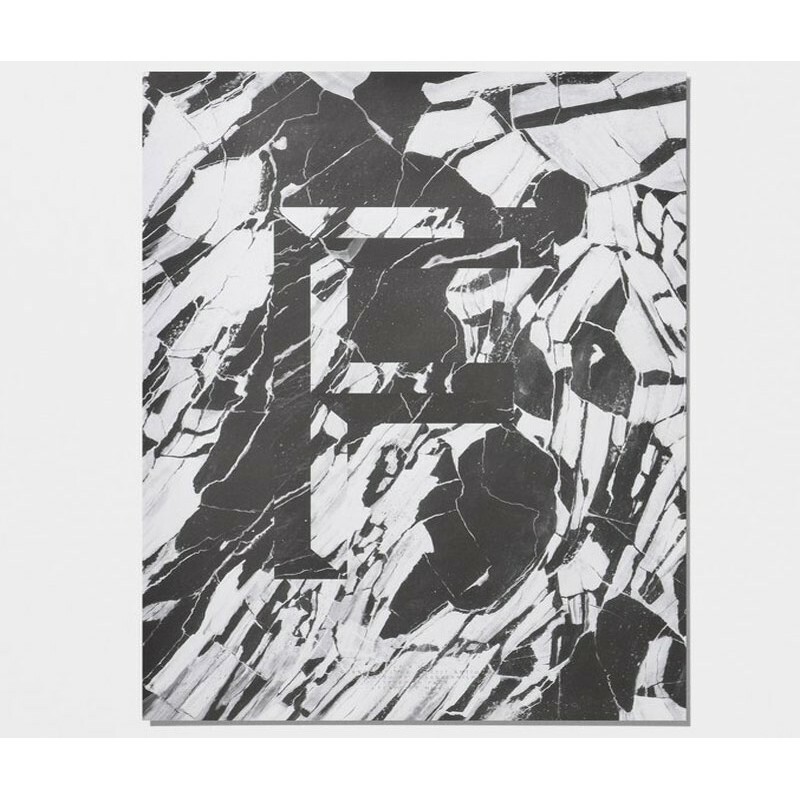 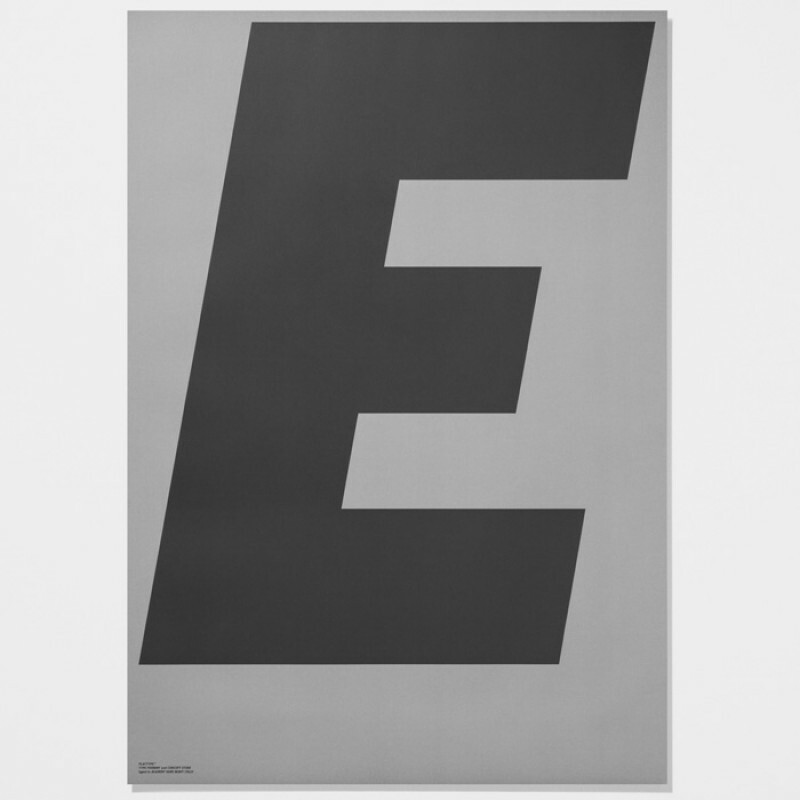 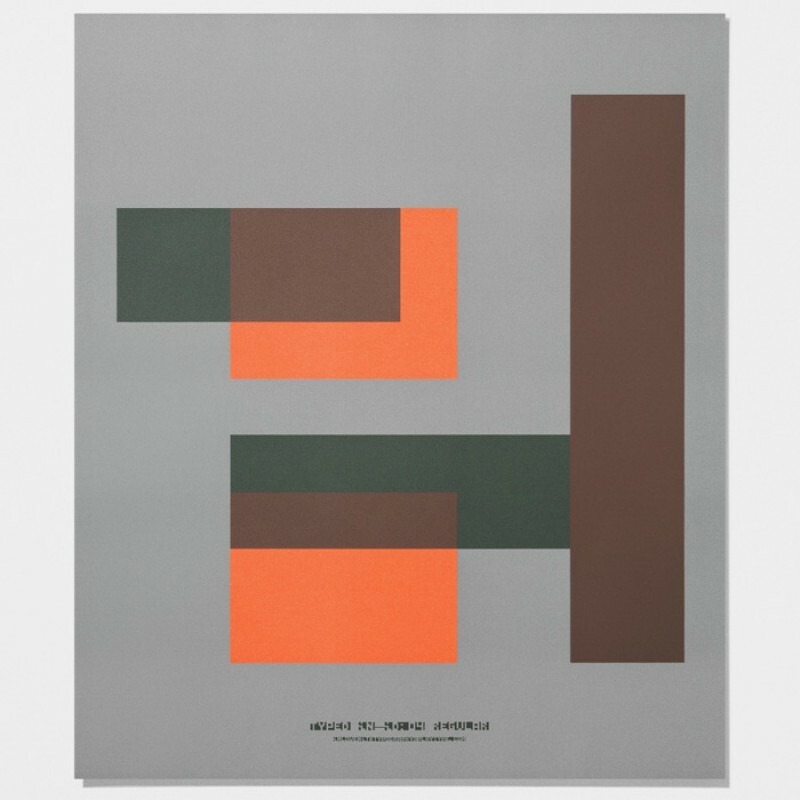 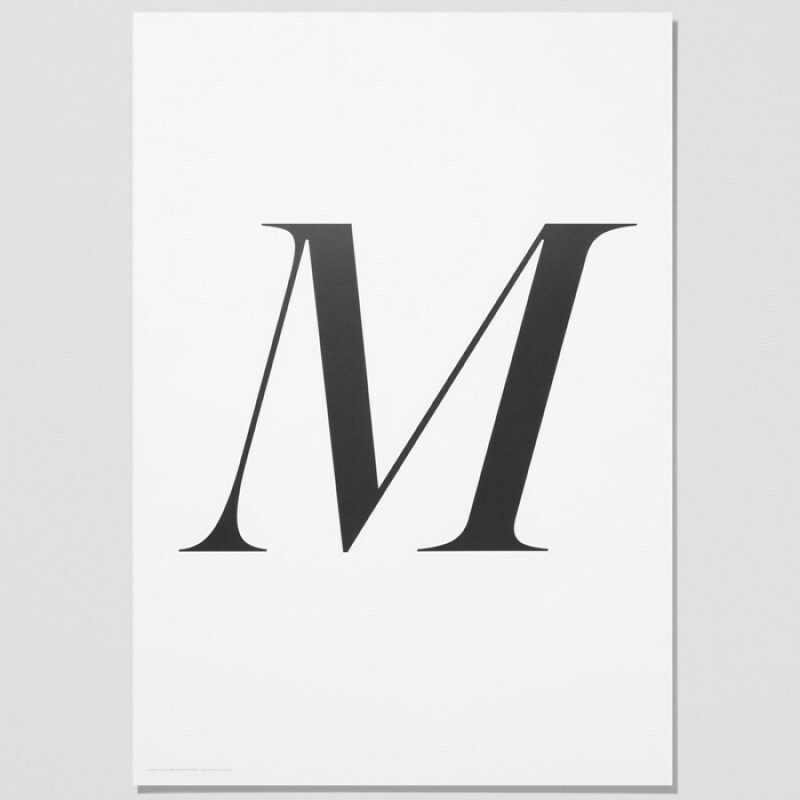 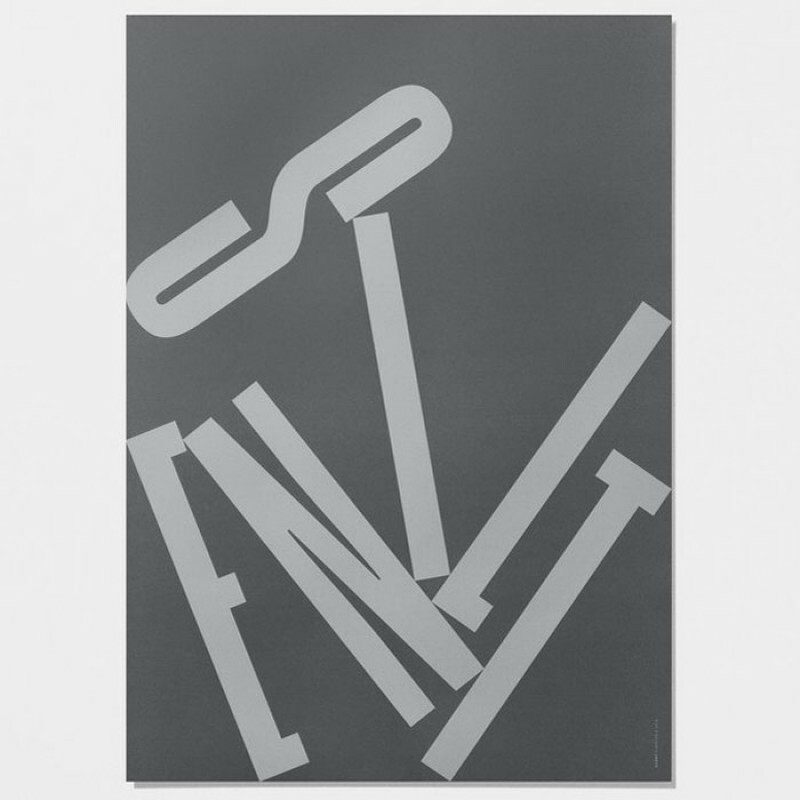 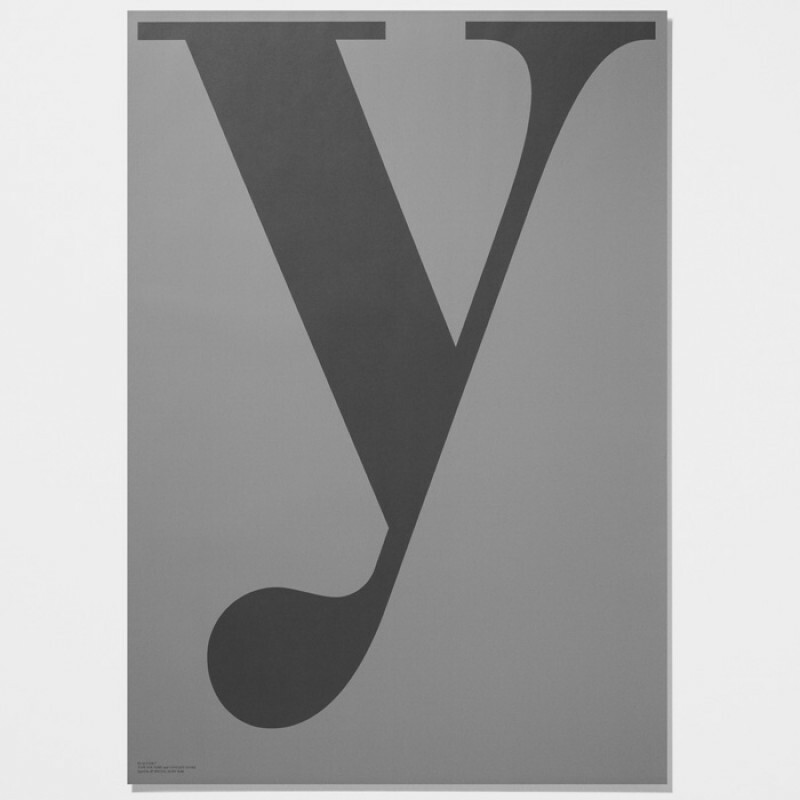 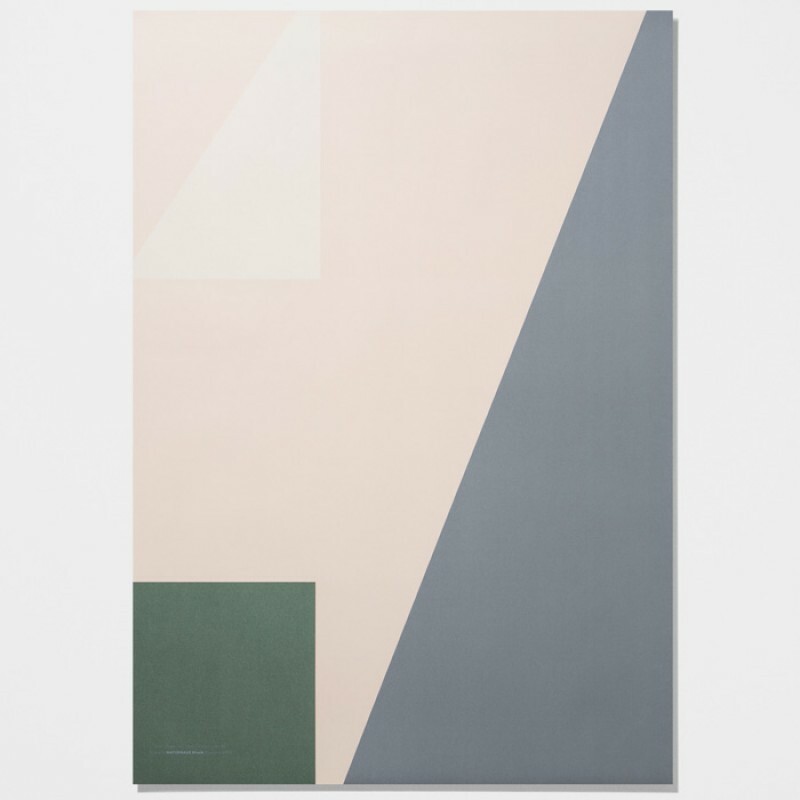 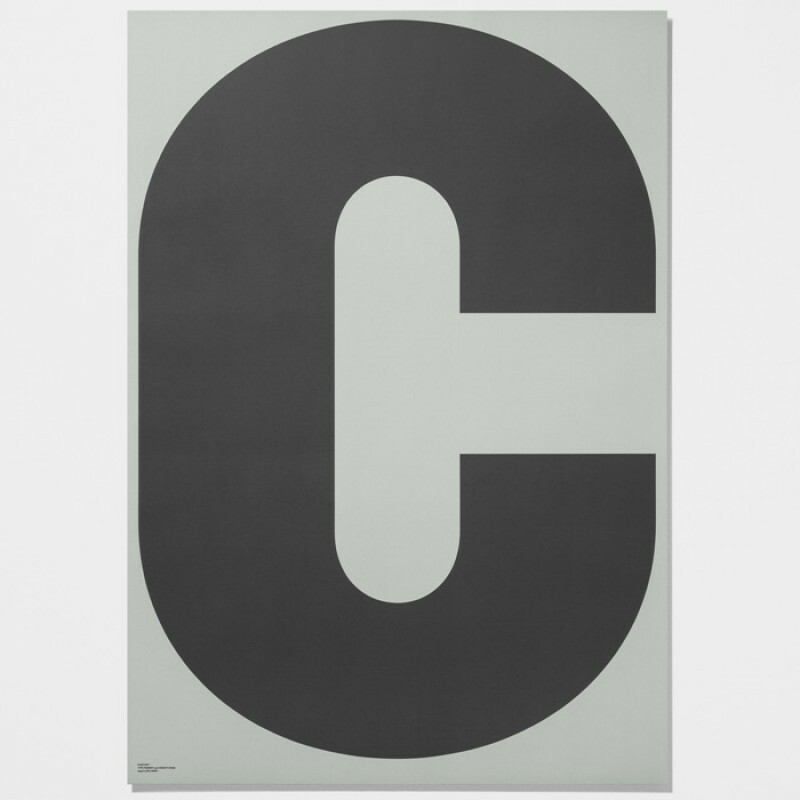 Buy Typography posters online from Skandivis. 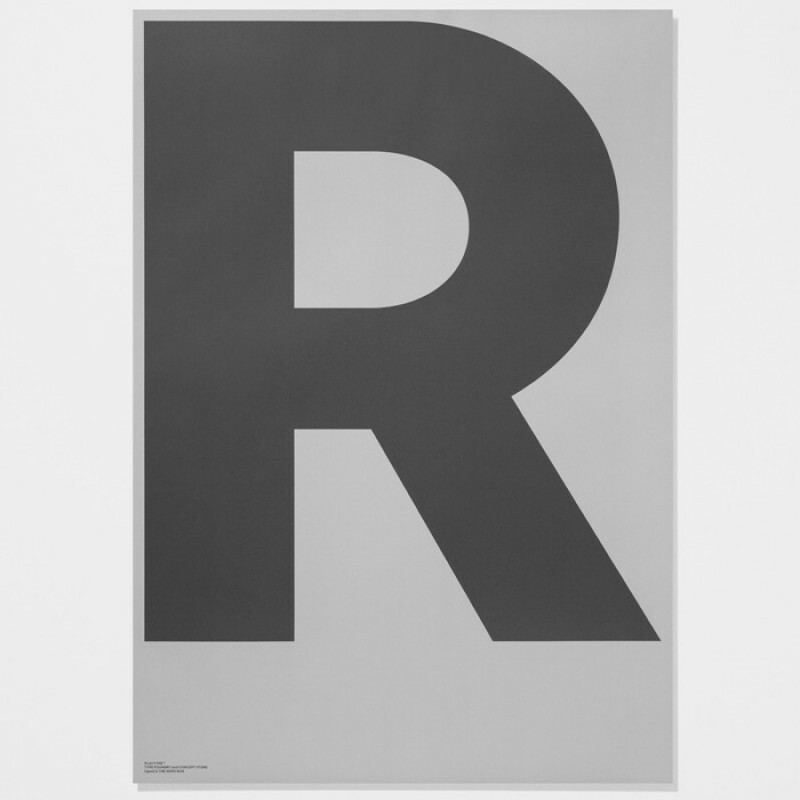 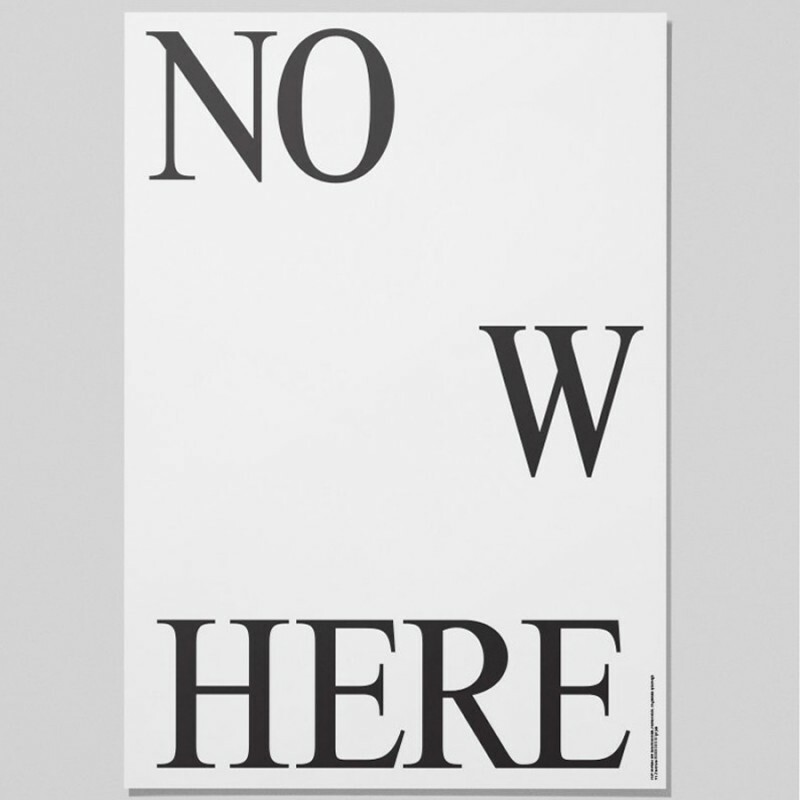 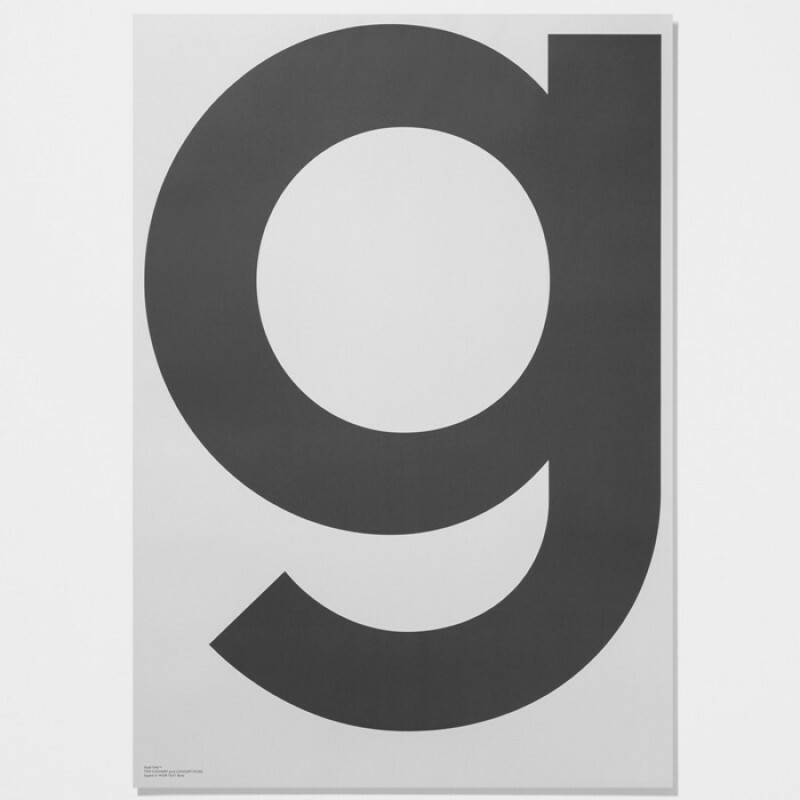 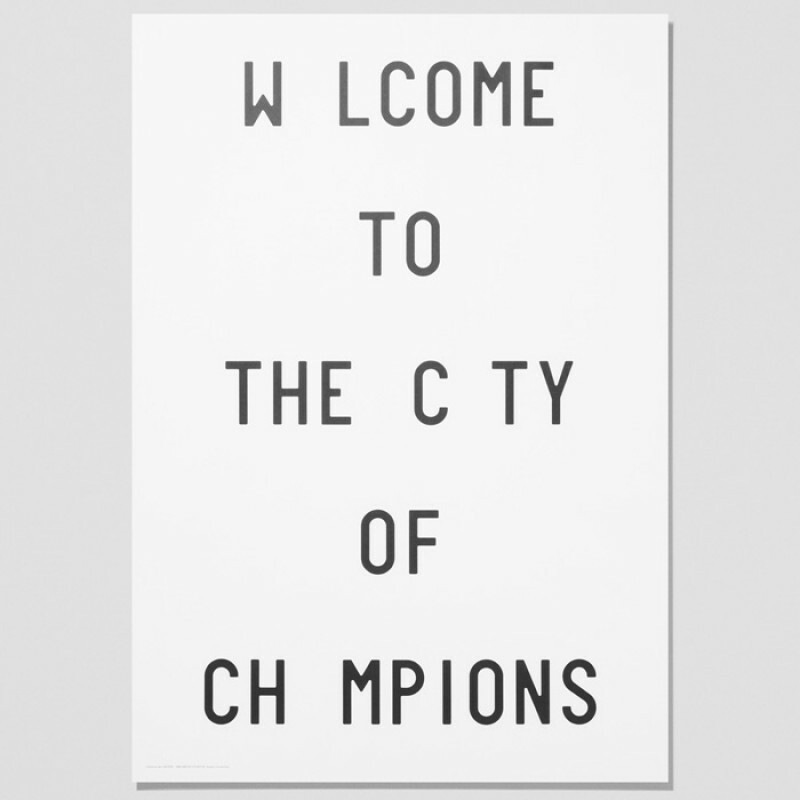 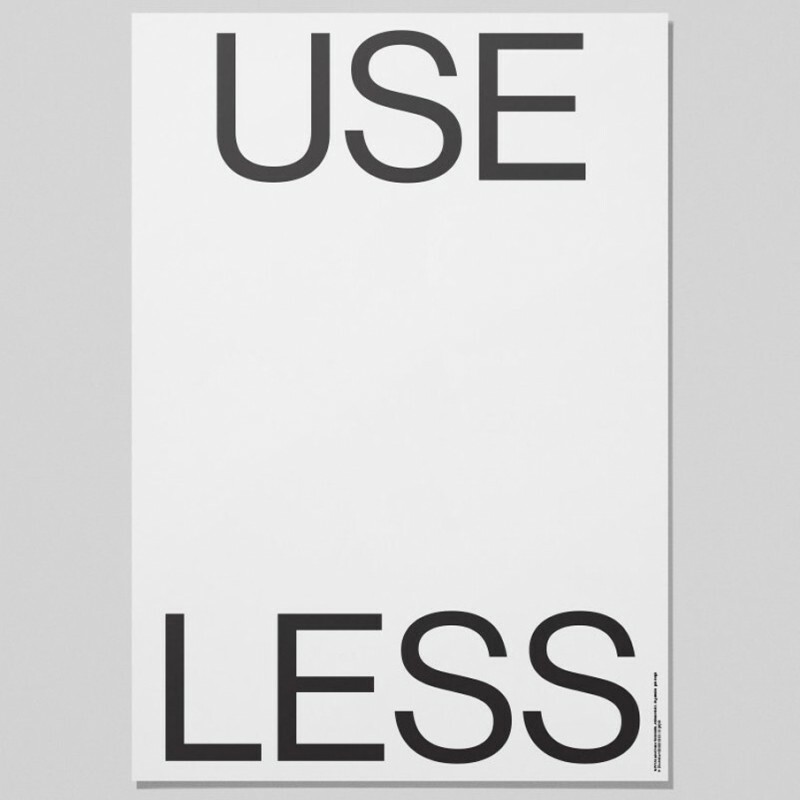 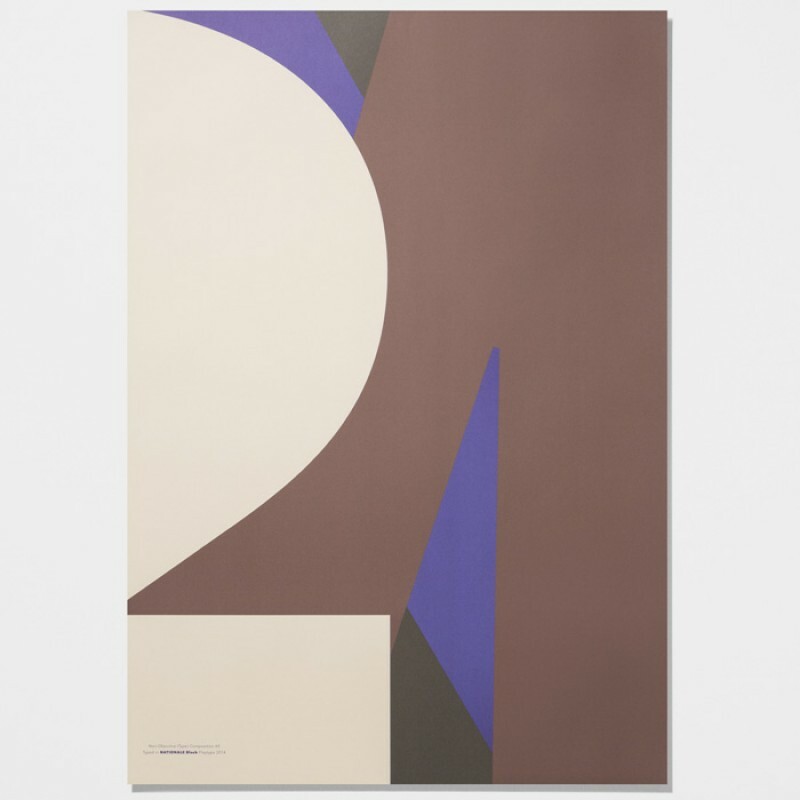 We have typography posters from Playtype, By Garmi and other Scandinavian designers. 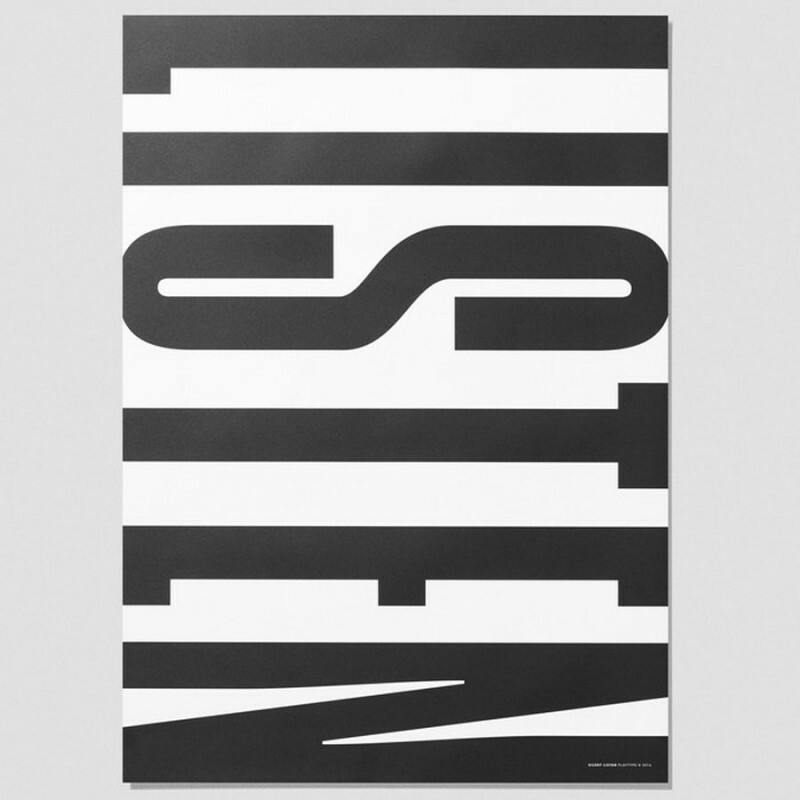 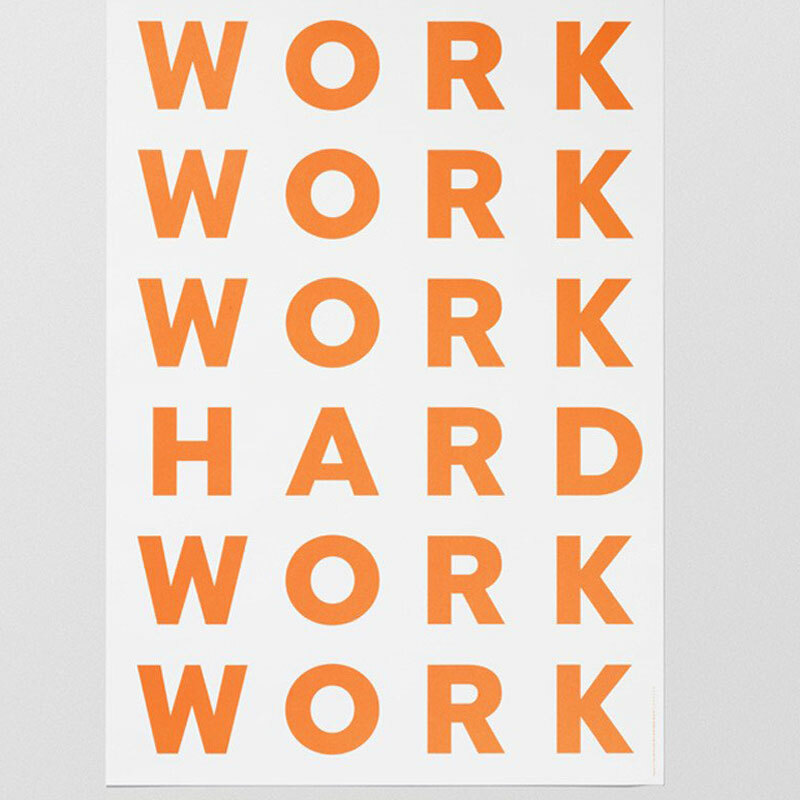 Brighten up your or office with contemporary Typography posters.